The Wild Picnic Company are wedding and event caterers with a difference. 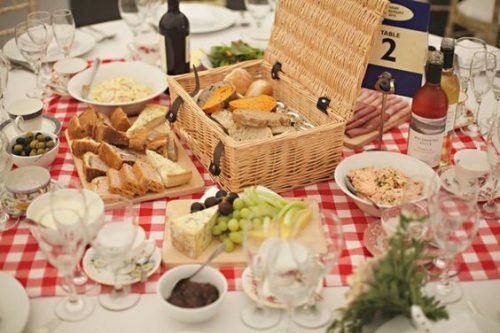 Our picnic style food makes any event a truly social occasion, with sharing hampers full of artisan food from local suppliers. Perfect for rustic and vintage style weddings and events. All of our food is sourced locally in Somerset and presented in stylish vintage picnic hampers. Our ethos is based on using high quality produce from local suppliers and we are committed to working with and using ethically produced and sustainable products. 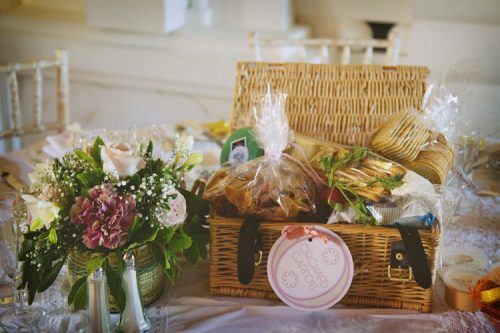 Our wedding picnics take all the hassle and the expense out of sourcing, supplying and serving your wedding food. We know first hand how stressful weddings can be, so we will do everything we can to help your day go as smoothly as possible. 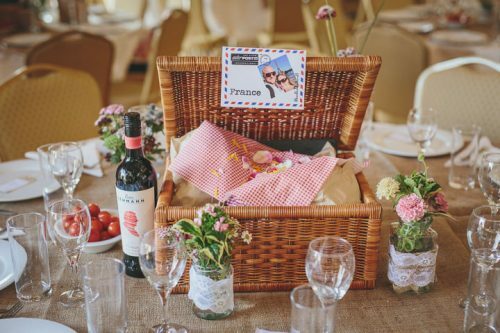 We supply and deliver the picnic hampers to you the night before or on the morning of your wedding so the food is fresh, chilled and ready to eat. We offer a range of bespoke hampers to match your tastes and budget and we can even customise the packaging to match your event theme. We can even supply the cutlery, crockery and linen if required.